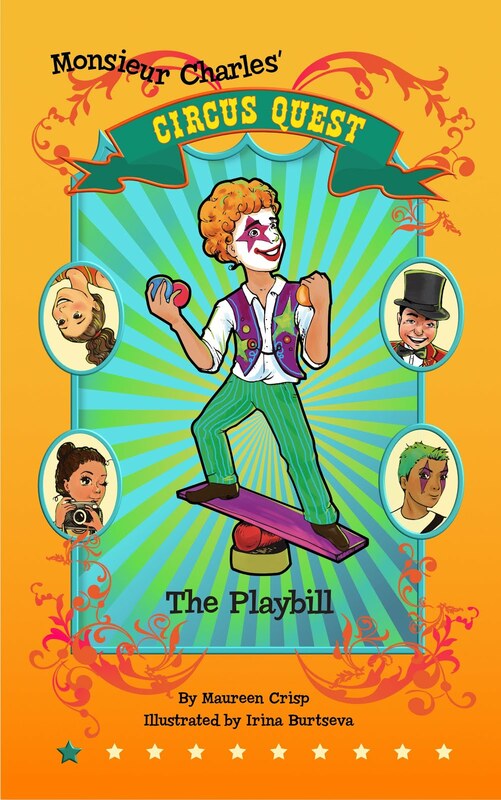 Maureen Crisp : Books: 2019... a year full of Circus! 2019... a year full of Circus! I have been hunting down shade and cool drinks as we are in the middle of Summer. 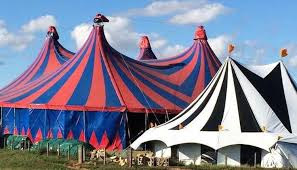 At this time everybody is super busy in the Circus world putting on shows, packing down the tent and putting it up again and traveling on to a new town. It can get pretty hot under the Big Top. If you are out and about this summer keep an eye out for a traveling circus. 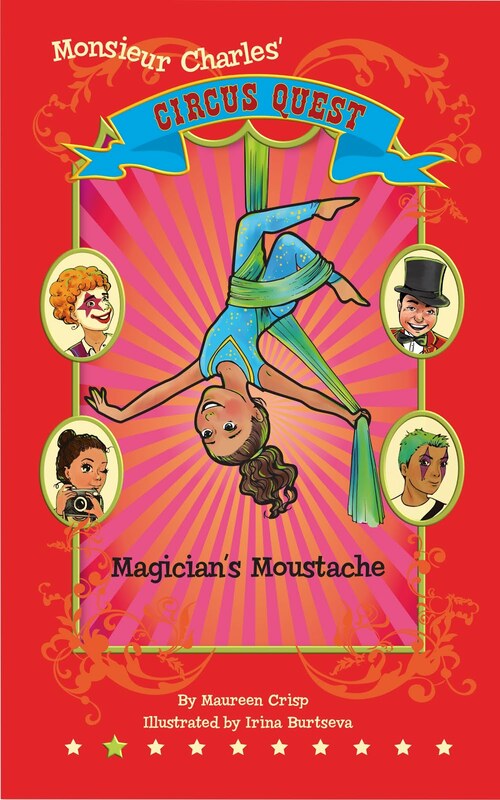 I have had a sneak preview of the new Circus Book cover. Performing Poodles will be out soon. Guess who will be on the main cover? Click to go to Amazon link - Print also available at Book Depository Search on my name. Copyright Maureen Crisp 2017-2018 All Rights Reserved.. Picture Window theme. Theme images by Nic_Taylor. Powered by Blogger.